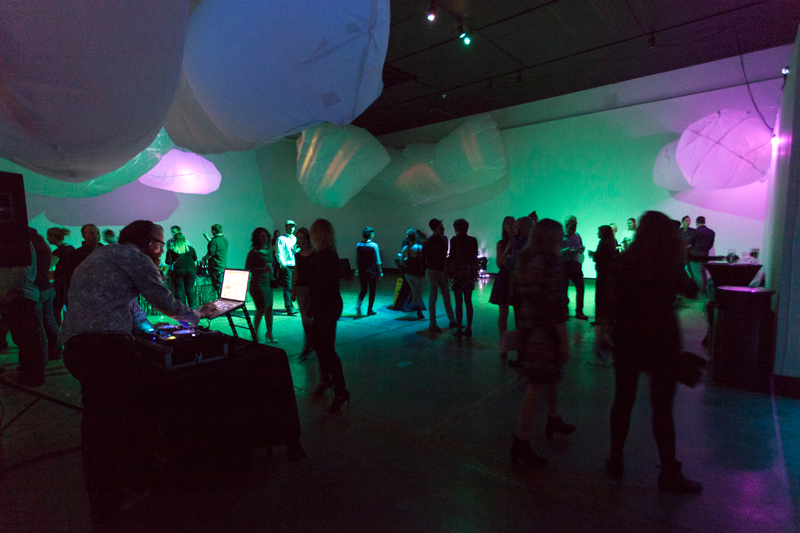 Experience a night at KWAG like no other at The Big Bang! This one-night-only experience transforms the Gallery into the ultimate after-dark party, featuring a space-bending art installation from local artists Charlena Russell and Bernie Rohde, custom cocktails and dancing all night long to a Live DJ set from Spoke And Mirror. 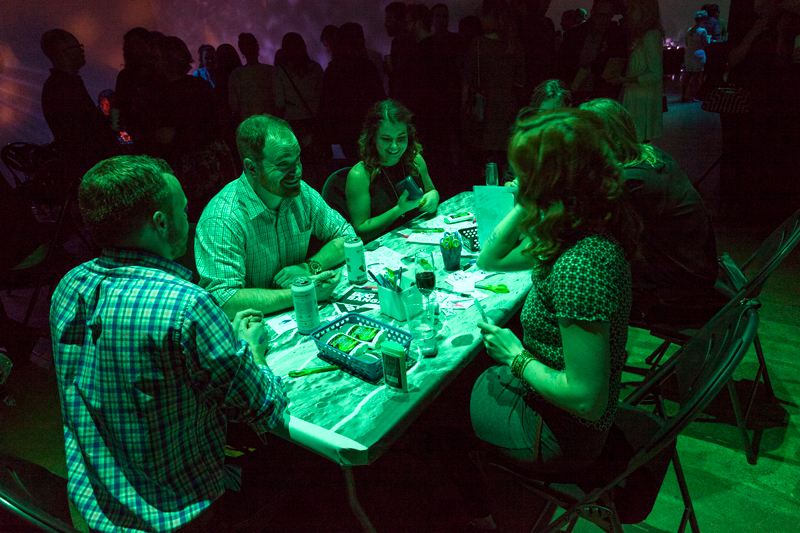 We're bringing back popular art activities from last year's event to guarantee a non-stop evening of cosmic curiosities, great music and stellar drinks! Tickets are $25 plus HST and are available online and by phone at 519-579-5860 x 100. Please note that this is a 19+ event. Warning: The art installation for The Big Bang contains stroboscopic lighting. If you are prone to seizures, vertigo, or related medical conditions, please refrain from entering the installation. 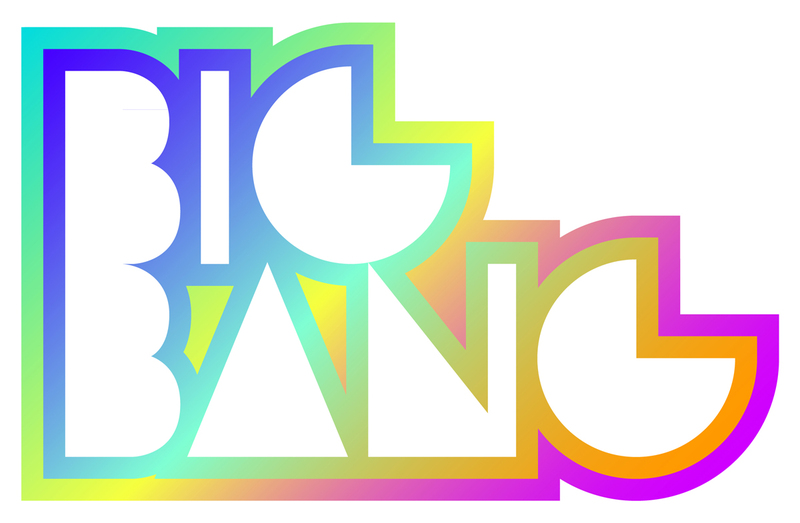 The Big Bang 2018 is kindly sponsored by Atlas Property Group. Art Activities at The Big Bang 2018 are supported by Communitech.